If you're looking for gun holsters to improve on your duty or competition use, check out these premier options. Gun holsters come in all different shapes, sizes and designs. Some gun holsters are more suited for different scenarios than others. The following are some great gun holsters for duty or competition use. 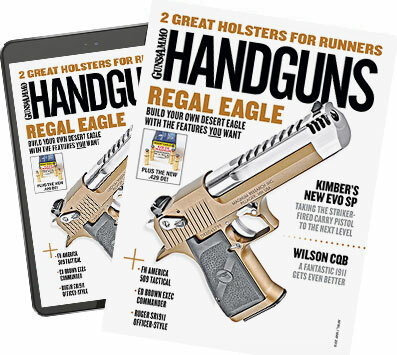 While these holsters are not as suited for concealed carry use as other holsters specifically designed for that purpose, they feature different options that make it easier, safer and more comfortable to carry your full-size handgun. Take a look to see which one suits your purposes the most.